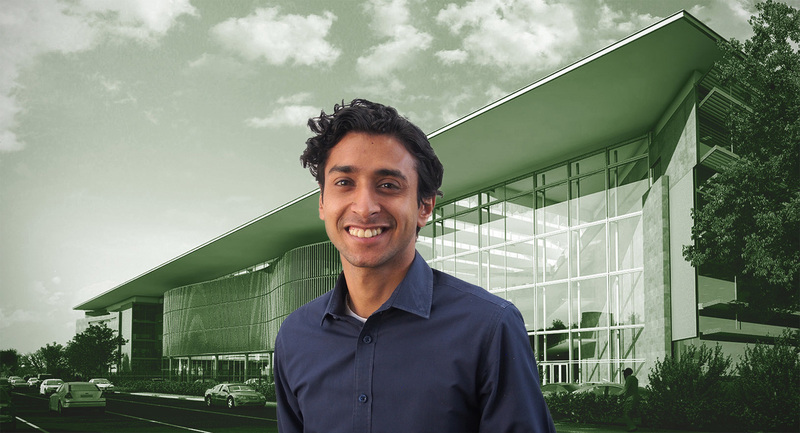 Solid Green sustainability consultant, Alex Varughese, was featured in the October edition of Refrigeration and Air Conditioning Africa, speaking about his plans for his career in the green building sector, and how he is motivated by the possibility of changing the world. Varughese is a mechanical engineer who specialises in energy modelling and energy simulations in the built environment — from solar studies to thermal comfort analyses. He is a Green Star SA accredited professional as well as an EDGE-accredited auditor. His ambition is to one day become an expert and authority in the green building industry, consulting on a variety of large and complex projects — not only locally but in Africa and beyond. Access the article below here, or at RACA magazine online.